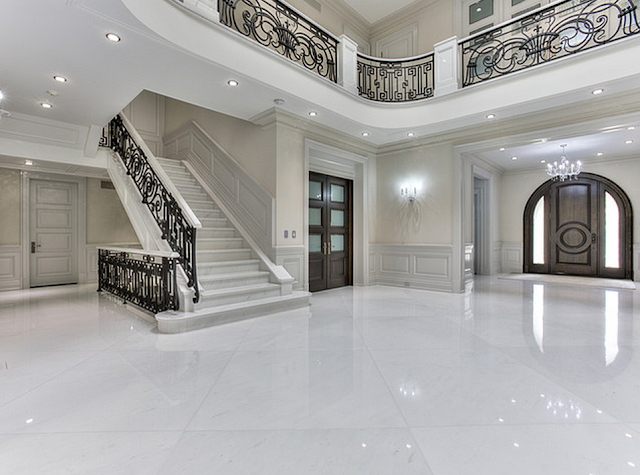 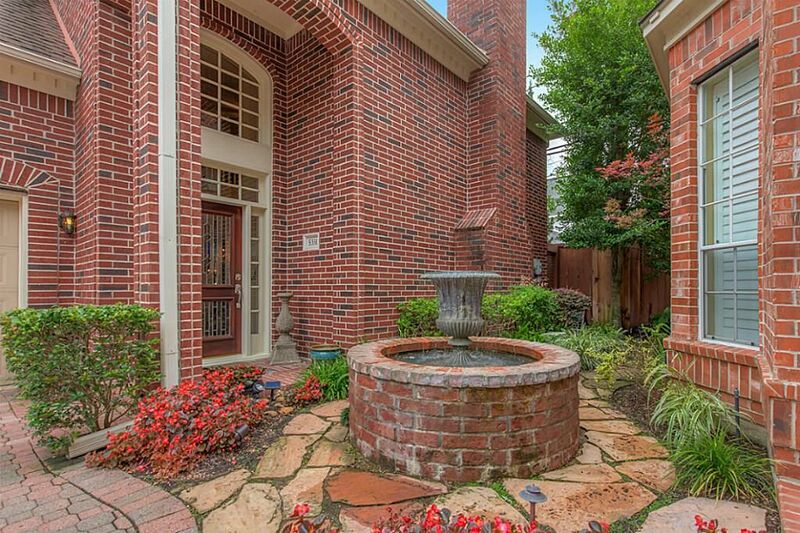 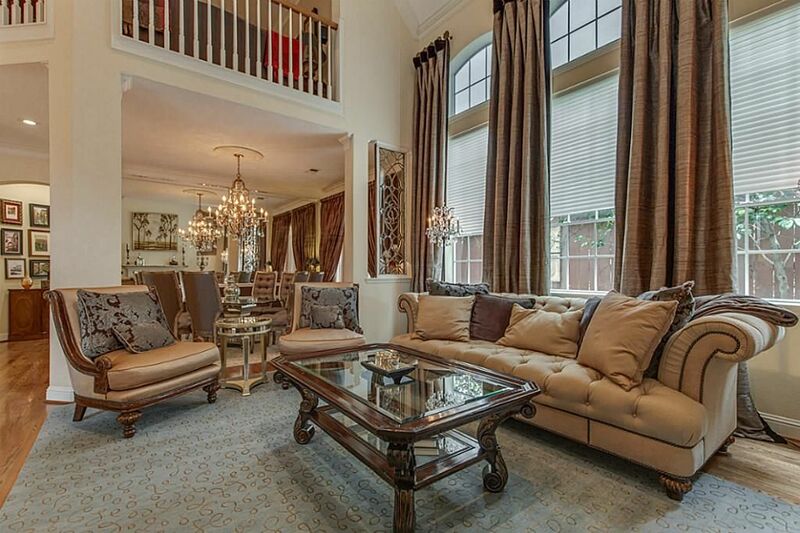 Tour This Pristine Residence In The Heart of Houston's Galleria. 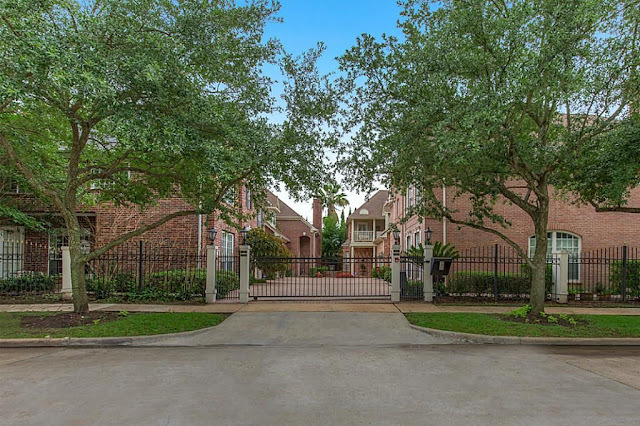 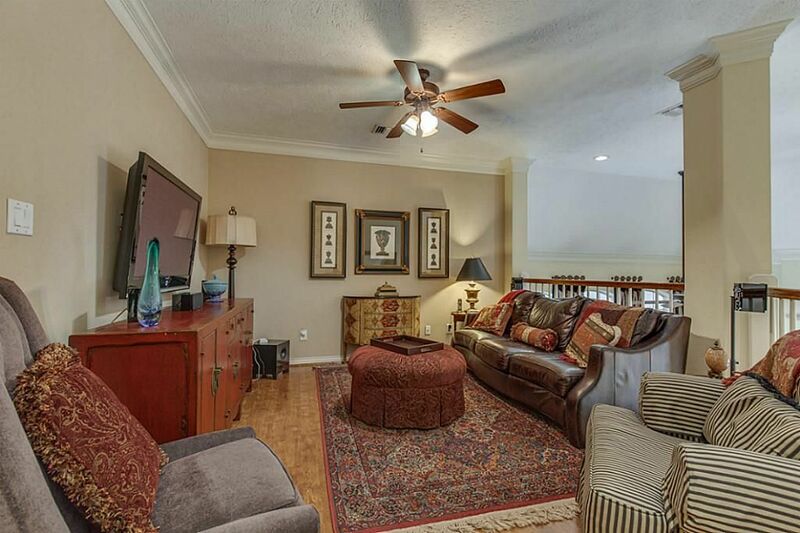 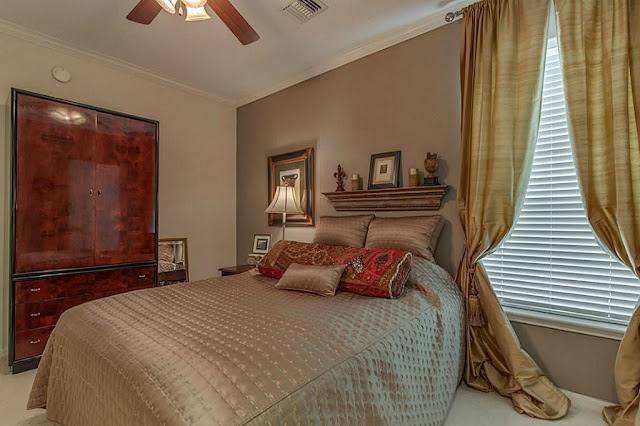 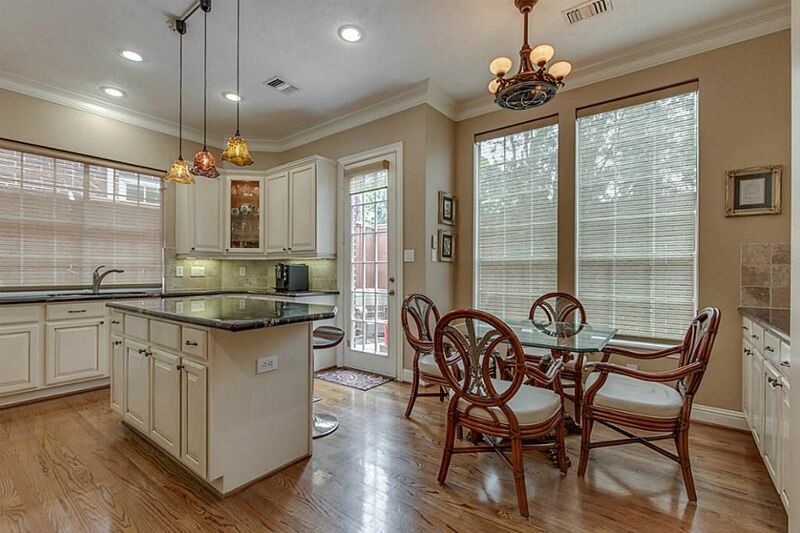 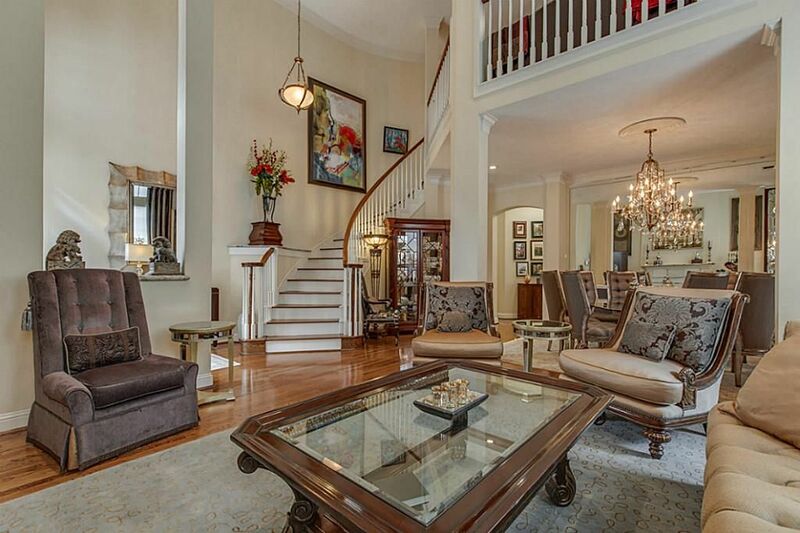 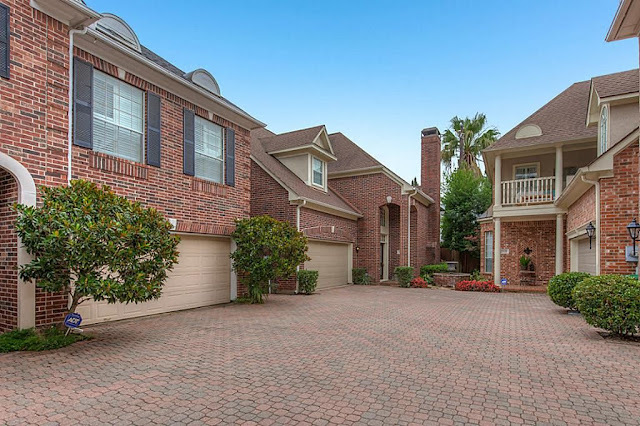 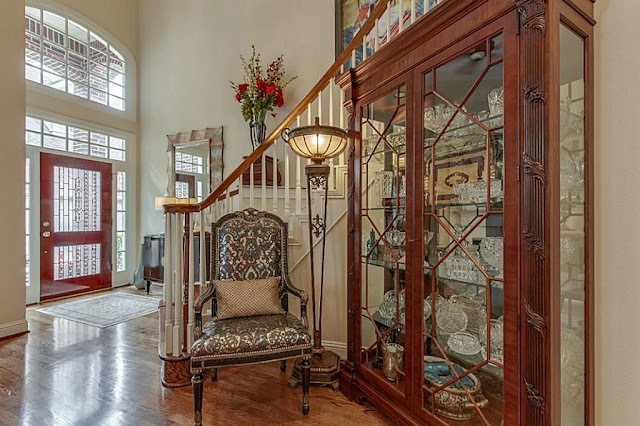 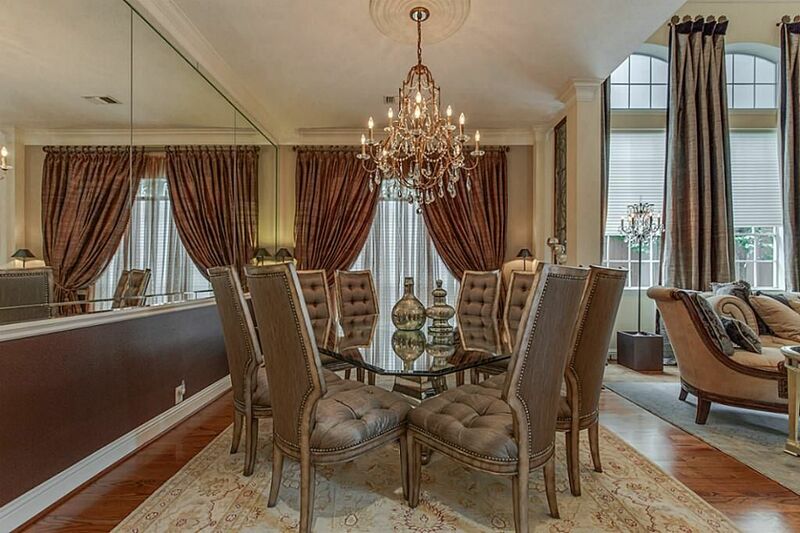 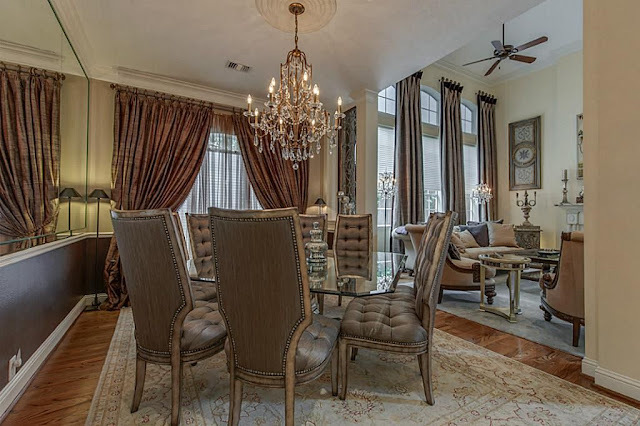 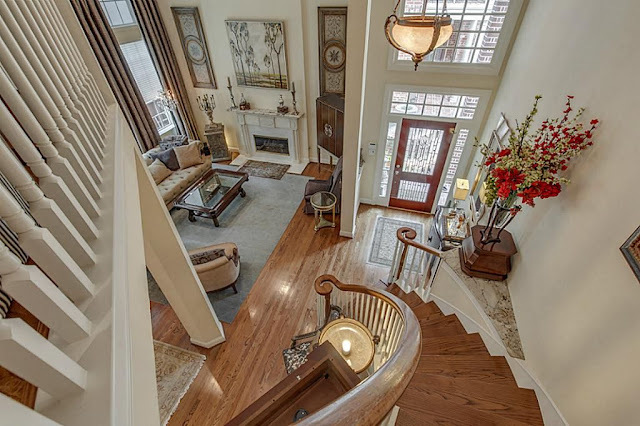 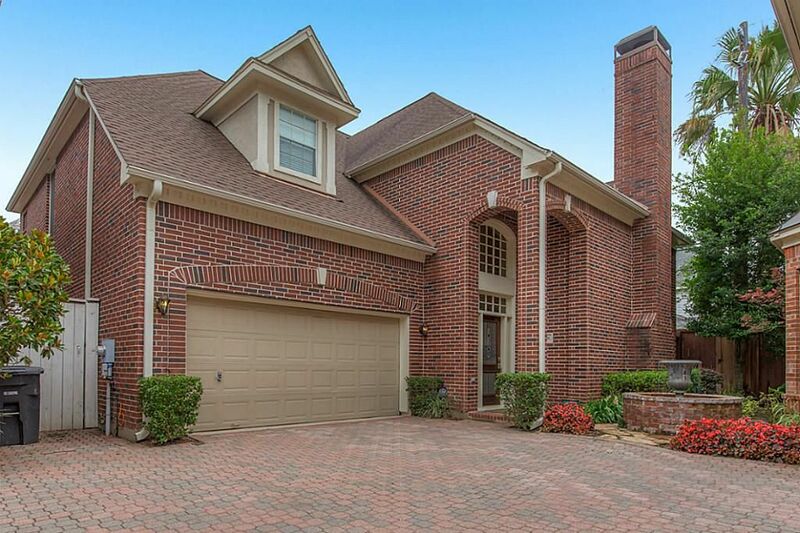 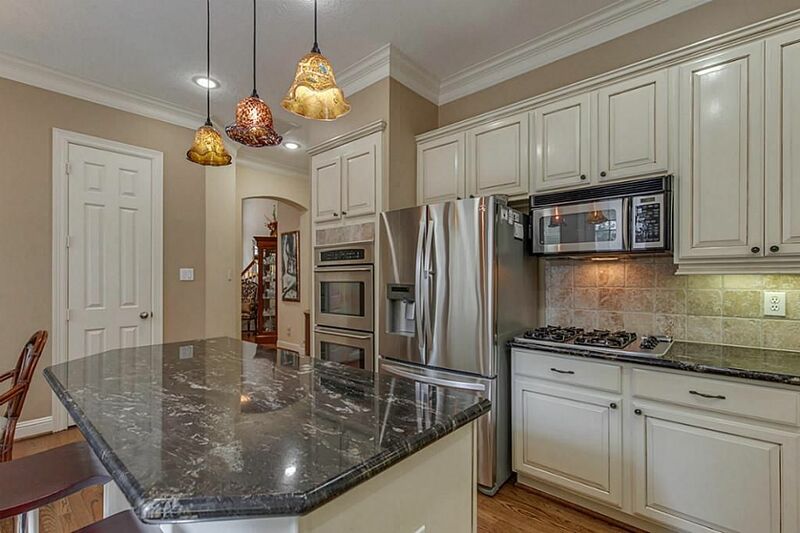 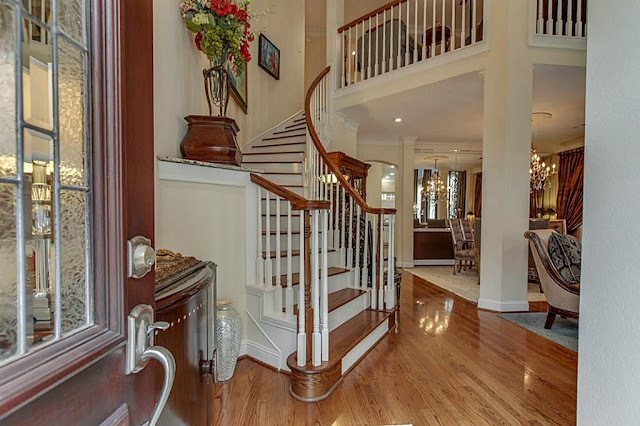 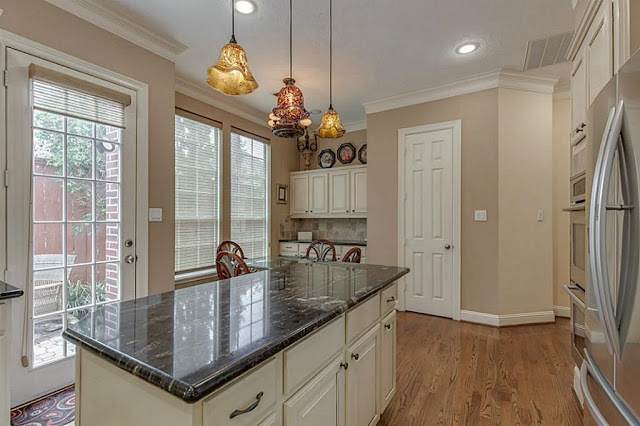 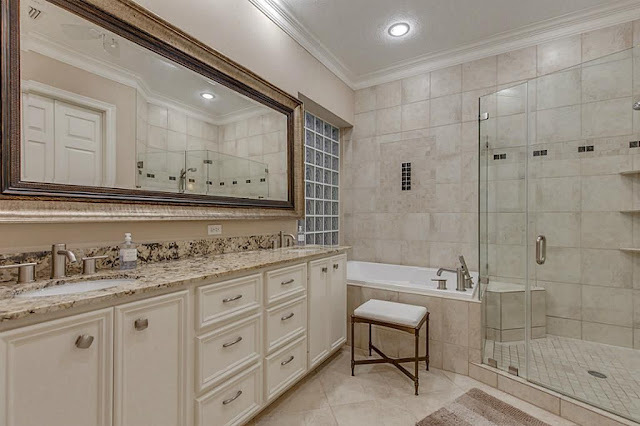 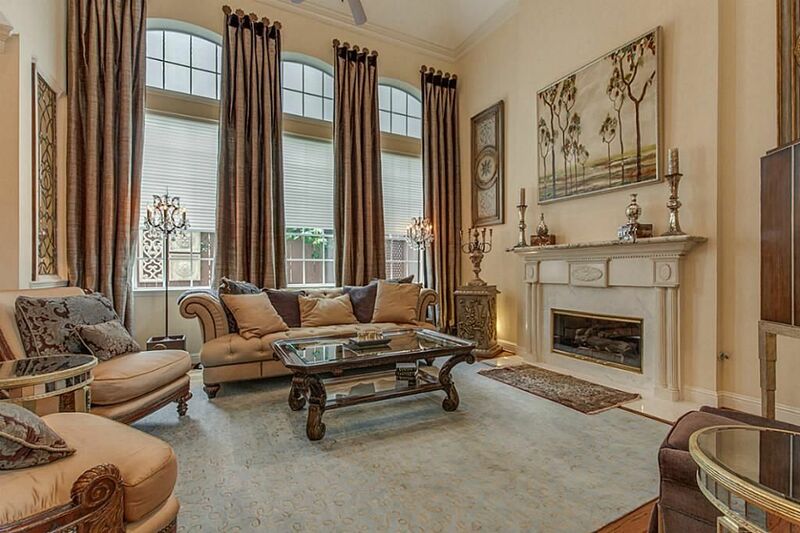 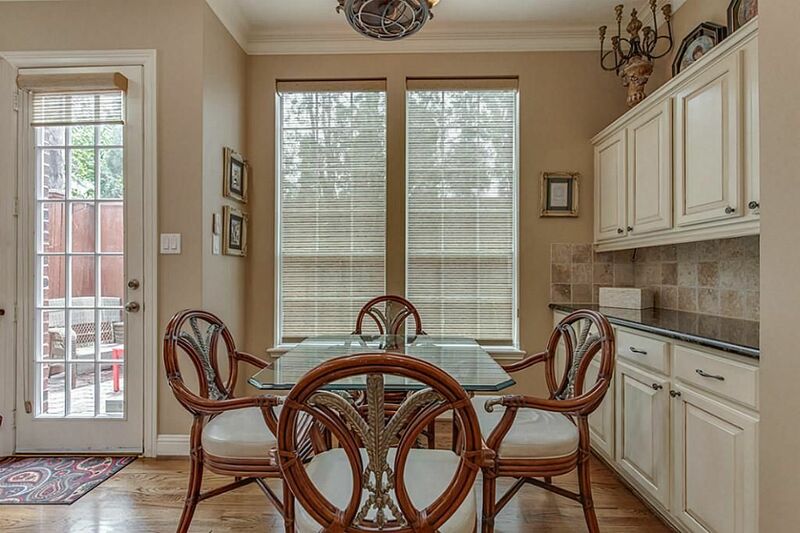 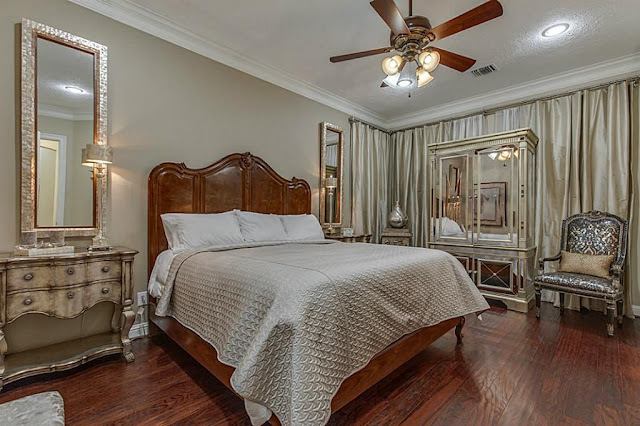 Elegant style, this pristine home in the heart of Houston's Galleria area features 4 bedrooms including downstairs master, 4 1/2 bath, first floor living, second floor den, and convenient third floor gameroom/flex space. 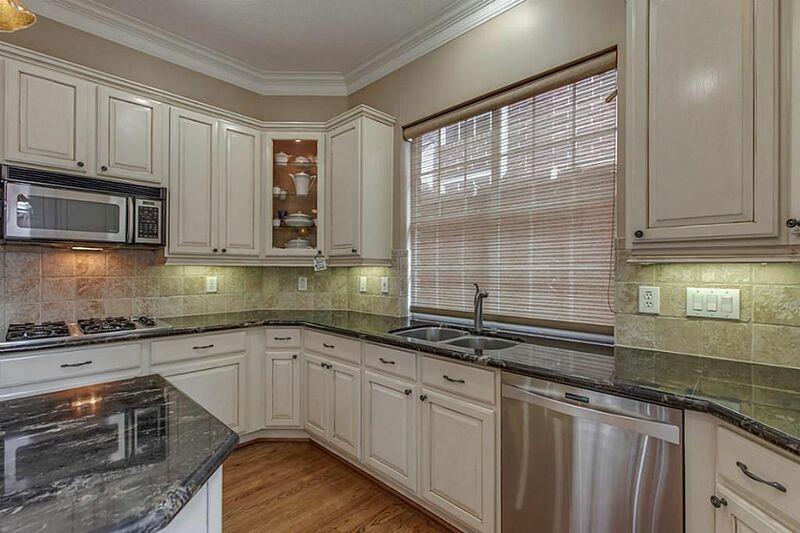 Beautifully updated island kitchen with side yard access. 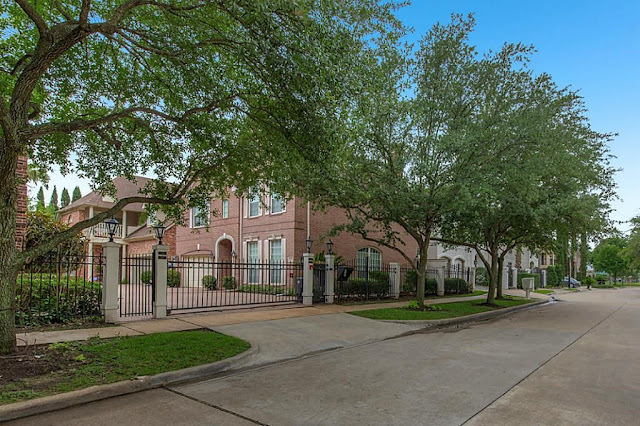 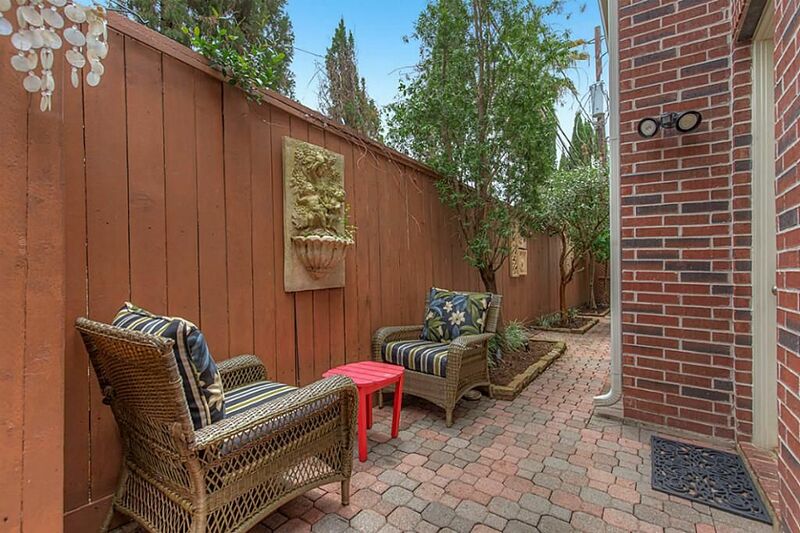 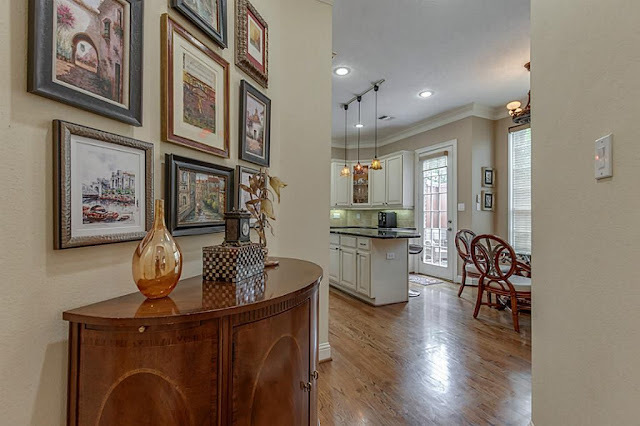 Walking distance to School at St. George Place and the Mandarin Immersion Magnet School. 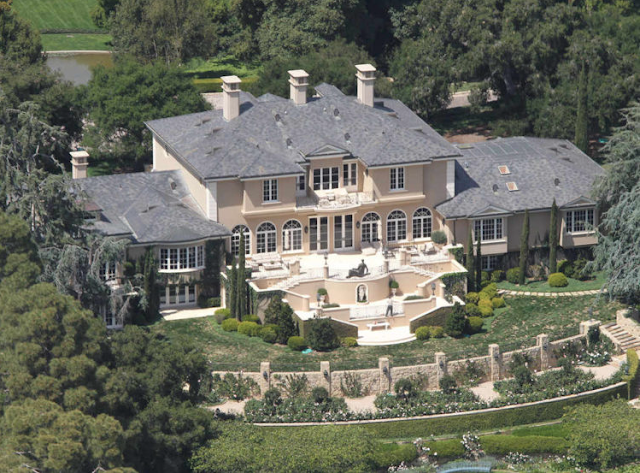 Quiet street and gated community.